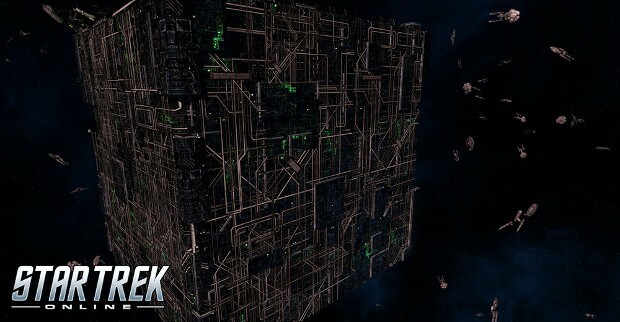 Star Trek Online announced today that the Borg Red Alert event will begin on December 22nd and run to December 26th. During the event, players will be notified in game when a Borg fleet appears on Sector Space, at which point they can participate by going to the Captain’s menu, selecting the Alert and agreeing to travel to the incursion. Once there, players will need to queue for the event. It’s a pretty simple process. Just be sure to log in on the 22nd and keep an eye open for those red alerts.